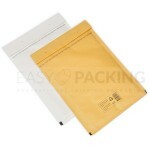 Padded envelopes size F 220x340 mm - Padded Envelopes. 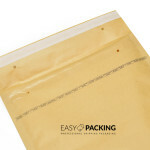 Bubble Envelope High quality. Lowest price. 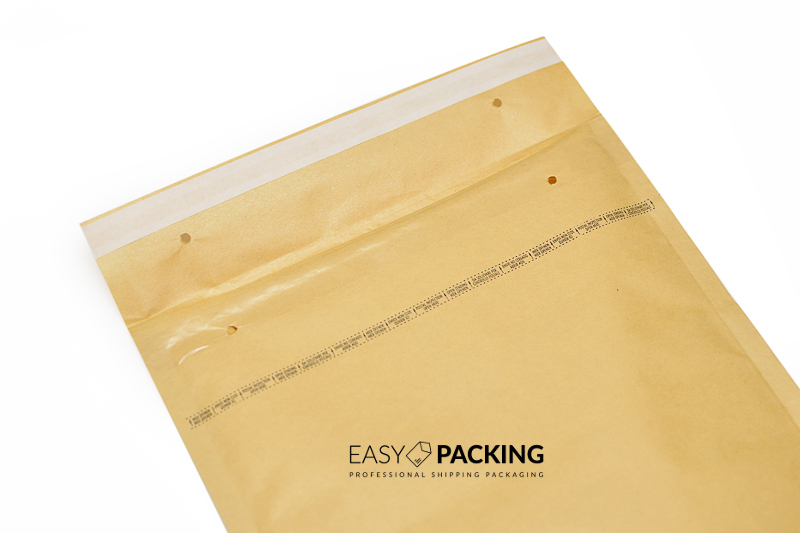 These premium quality envelopes come packed in several variants: 100, 200, 500, 1000, 5000 in a package. Choose your colour: gold or white. 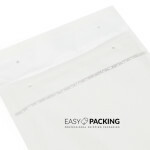 Internal size F is 220 mm wide and 340 mm long (220X340 mm). 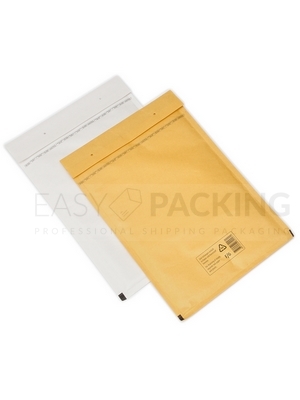 External size F is 240 mm wide and 350 mm long (240×350 mm). 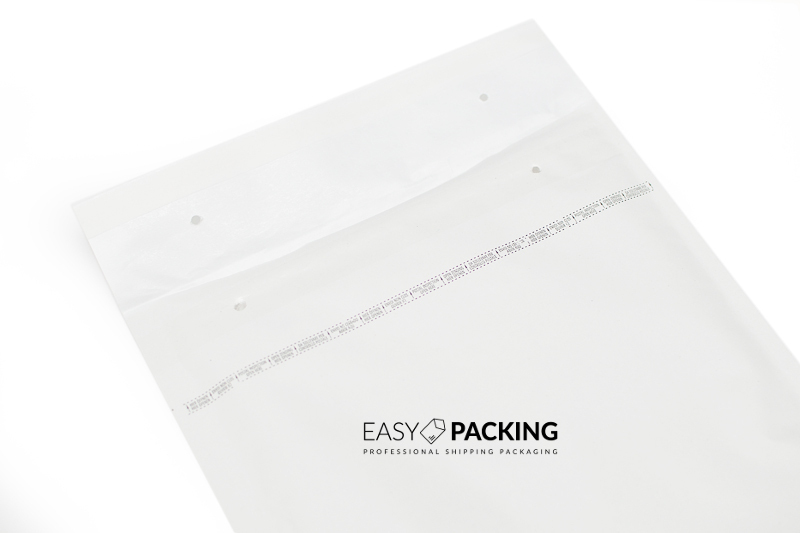 Easy-Packing – we provide you with the highest quality product for the lowest price.